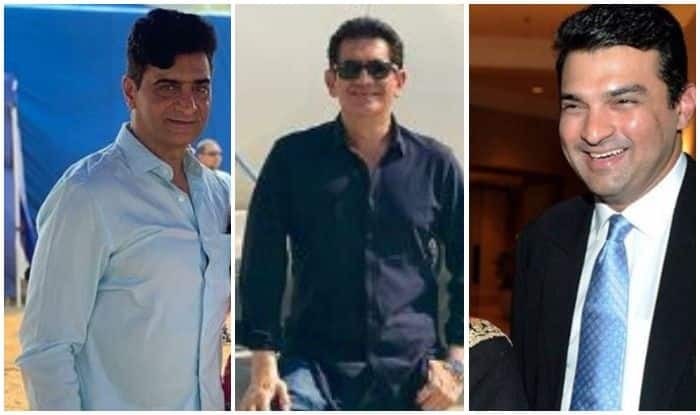 Hindi film fraternity members like Siddharth Roy Kapur, Omung Kumar and Indra Kumar see the Union Cabinet‘s approval of a jail term for film piracy as a significant move and an excellent decision for the industry’s growth. Producer Sandip Ssingh, who is working on Prime Minister Narendra Modi’s upcoming biopic, feels that it is an important step and will “surely help the industry to grow”. National Award-wining director Omung Kumar B welcomed the move by the government. “This will ensure that whoever indulges in piracy or cam-cording will be penalised. For the longest time, many films have suffered because they have either been leaked online or prints have been stolen from cinema halls. Recalling how piracy affected his 2016 movie “Great Grand Masti”, filmmaker Indra Kumar said: “It was one of my most traumatic moments in my life… During ‘Great Grand Masti’, the losses were so huge that I can’t even begin to think of how I survived those days. He termed piracy as “a menace, a disease that must be treated”. Producer Anand Pandit added: “Issues like copyright infringement, film piracy, cam-cording and content leakage have definitely led to weakening the Indian film industry by hampering the deserved revenue production.